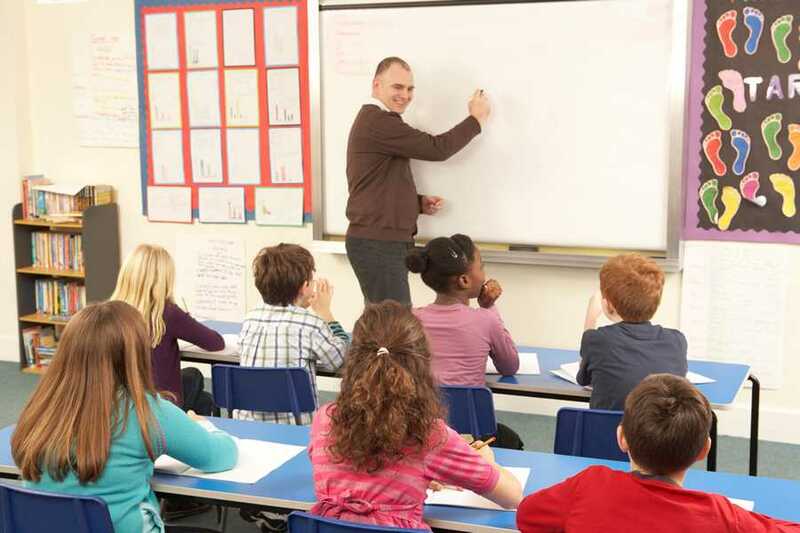 Florida earned the highest overall teacher policy grade in the nation, a B+.Indiana, Louisiana, New York and Tennessee earned a strong grade of B for 2015. Eight other states received a B- for their efforts to adopt policies to promote effective teaching and improved student achievement. New Mexico is the most improved state on the 2015 teacher report card by earning a grade of C this year, improving on the D+ it received in every Yearbook since 2009.